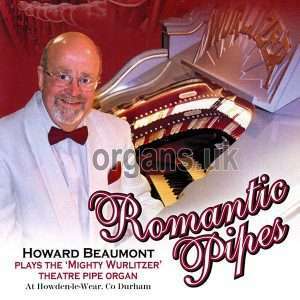 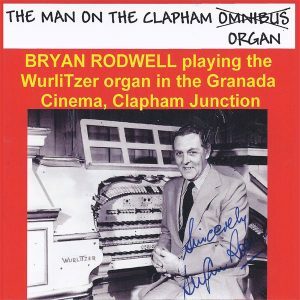 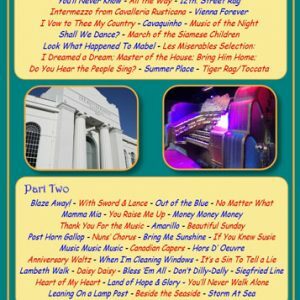 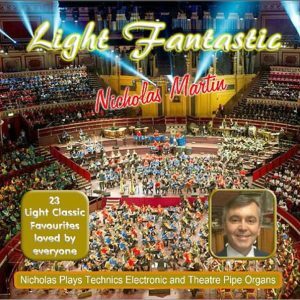 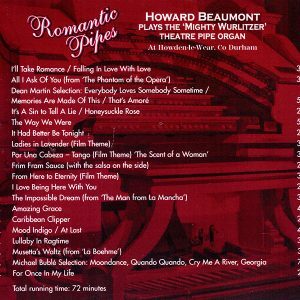 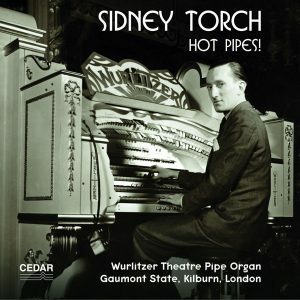 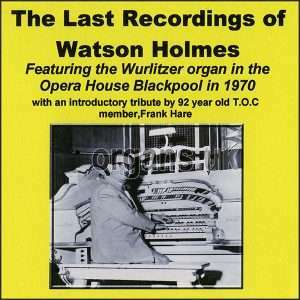 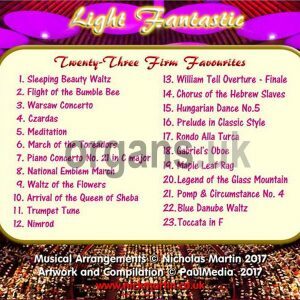 January 2019 release featuring the Blackpool Opera House Wurlitzer from 1970. 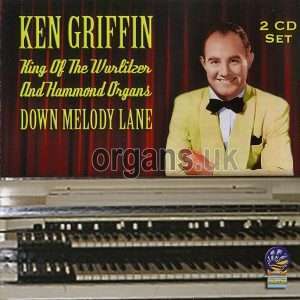 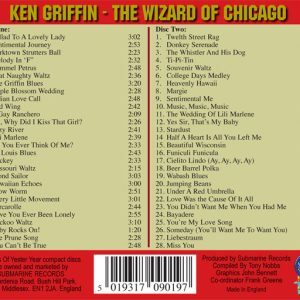 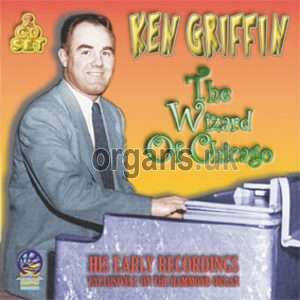 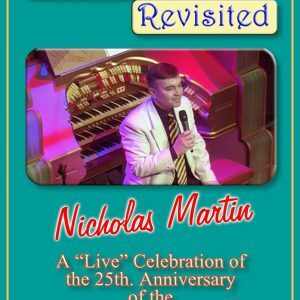 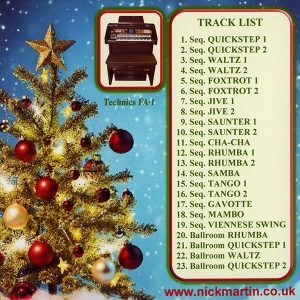 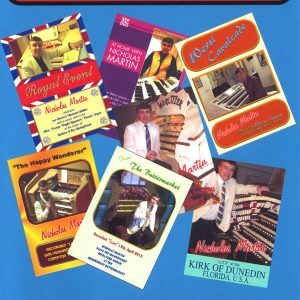 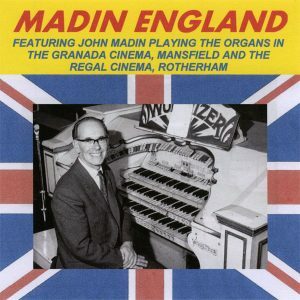 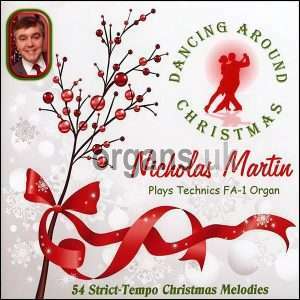 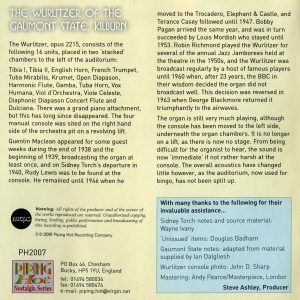 Recordings from 1966/67 at the Mansﬁeld Wurlitzer & Rotherham Conacher. 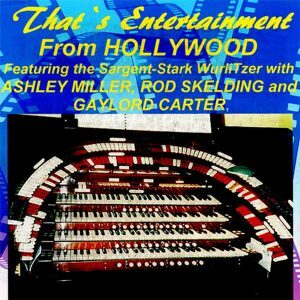 The Sargent-Stark Wurlitzer in Hollywood played by Ashley Miller, Gaylord Carter and Rod Skelding. 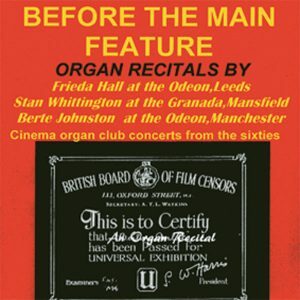 2013 release with Frieda Hall, Stan Whittington and Berte Johnston. 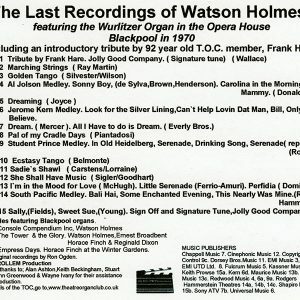 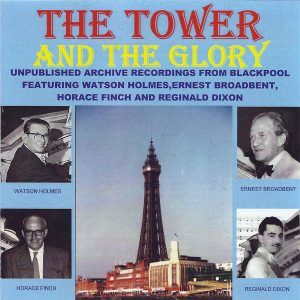 Unpublished recordings from Blackpool, featuring Watson Holmes, Ernest Broadbent, Horace Finch and Reginald Dixon.